Some members of the building industry have begun developing products that not only reuse and recycle waste, they eliminate it entirely. Associate Professor Ali Abbas, lead researcher in the Waste Transformation Research Hub at the University of Sydney, is developing one such product — a cement blend that incorporates fly ash and carbon dioxide waste from power plants, as well as glass. 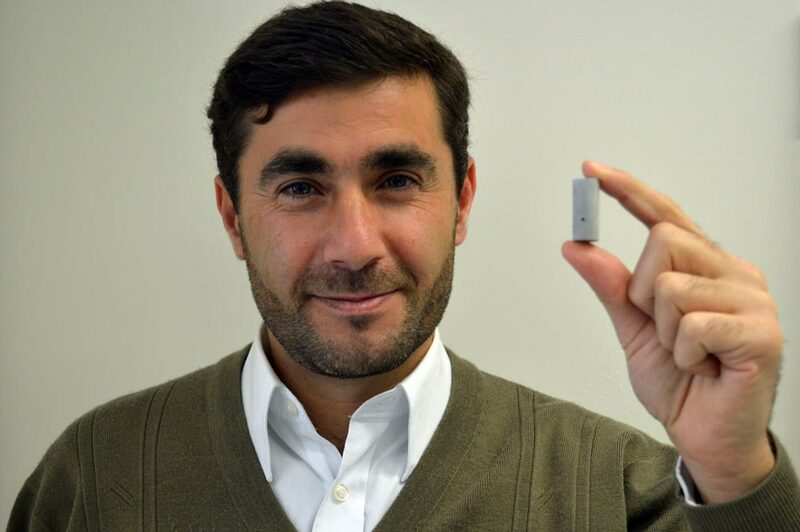 “We are doing research that looks at the interactions between these waste streams towards the final target properties of a concrete product,” Abbas said. In 2014-15, Australia produced 565 kg per capita of municipal waste, 831 kg of construction and demolition waste, 459 kg of fly ash and 849 kg of other commercial and industrial waste, according to a report for the Department of the Environment and Energy. The team started off wanting to use carbon dioxide to reduce greenhouse gas emissions, which, because of its large quantities, meant focusing on fly ash. “But now with the waste problem in Australia, we’re looking at other ways that we can use other waste streams like glass and steel slag, which we’ve investigated,” Abbas said. University of Sydney Associate Professor Ali Abbas. So far, the team has carried out testing on a lab scale and developed samples to do compressive strength and durability tests. Abbas said a circular economy philosophy is driving the product’s development — how to design sustainable green cement and how it can be used entirely at the end of its life. He said this could mean instead of taking the concrete to landfill, it could be easily taken back by a company and reintroduced into new cement and concrete products. “A lot of the big players and the big companies in Australia are starting to understand the value of circular economy and they’re starting to pick this up,” Abbas said. This article originally appeared as “Full circle” in the March 2019 issue of create magazine.